Signature Limos is a premier limousine service provider in Calgary. 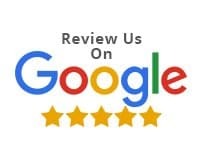 No matter if you are an individual leisure traveler or want a group ride; we are always there to support your needs in the most efficient manner. Our state of the art fleet of extravagant vehicles includes a fine fleet of sedans, SUVs and party buses along with the massive selection of packages to choose from. All our limos are fully equipped with the modern amenities and standards. Our professional and experienced chauffeurs perform at a standard higher than expected. We pamper our clients by giving them the complete VIP treatment as they go to their destination in class and style. We offer the best in class Calgary limo rental rates for airport pick or drop-offs, weddings, or any special occasion. So, make a booking or contact us now before your next big event. 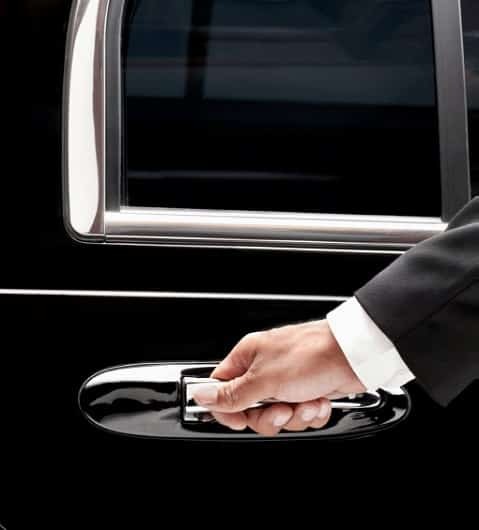 Not only is Signature Limos top notch, but you can rest assured of getting most competitive Calgary limo rental rates. We are determined to offer fair, affordable prices while ensuring highest standards of customer satisfaction, safety, and reliability. With the various modes of transportation available, we have a range of service that goes with all types of budgets and finances. Our price match guarantee ensures that if you find a better rate anywhere, we will match it for the same vehicle & same itinerary. So why book anywhere else? Prices listed below are applicable for most weekdays and weekends. For locations out of our direct service area, additional charges may apply. We also provide many custom packages and options as we understand each occasion can be unique and different. Aside from traditional flat rate limo services, we also provide hourly limo services for clients with short-term transportation needs. Signature Limos’ hourly service lets your rent luxury vehicles by the hour without any hidden costs. Unlike other, there are no minimum hours booking required. You get to travel anywhere as long as you want. Regardless of your choice, you’ll receive the latest automobile model with the same luxury and comfort driven by a certified chauffeur with a safety record. Our hourly services are excellent for all occasions, though it is particularly popular for executive transportation, city tours and more. When you ride with our limos, you’ll be in safe hands from the moment you book with us, until you reach your final destination.Our chauffeurs are professionally trained in defensive driving in order to handle any type of situation. 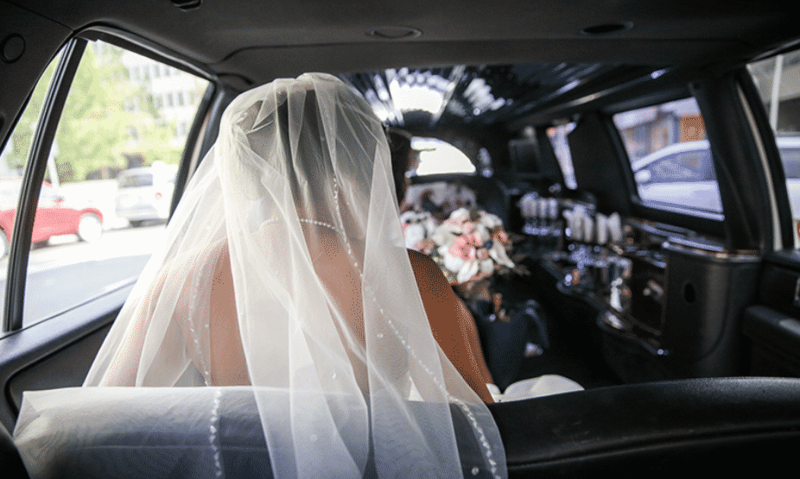 Signature Limos offer specialized wedding rental packages in Calgary at extremely affordable rates. With the classy line of limos and party buses at our disposal, you can count on us for complete transportation solutions for couples and their families. Arrive in style and celebrate your big day with full zest and zeal. We guarantee that our service will add much more charm and enchantment to the whole event. Our wedding packages start from basic packages (3 hours) starting at $ to top of the line premium packages starting for $ . Packages are also customizable as per client’s requirements. We suggest that you book for your special day at least a ten days in advance to allow for a smooth and elegant experience. We offer the best in client customer service with online chat and 24-hour assistance at our direct line +1-403-407-2707.